"Widely Popular Choice For a Reason"
With so many people working out at the gym, the combined body odor can get rather intimidating. Why work out amidst foul odor when an Essential Wellness Essential Oil Diffuser and Ultrasonic Cool Mist Humidifier can make things better? This diffuser proves useful at not only the gym but is also useful at home, in your bedroom and even at your office, salon, hotel or reception center. All you need to do is add a few drops of your favorite essential oil to the water tank and switch it on. This is when it’s advanced ultrasonic technology reduces water into micro particles without the help of any heat of flames. This helps maintain the essential oil’s concentration, which emits a pleasing and tranquilizing fragrance which improves air quality. The fragrance can also prevent air pollution through pollutants like musty air, allergens and second-hand smoke. 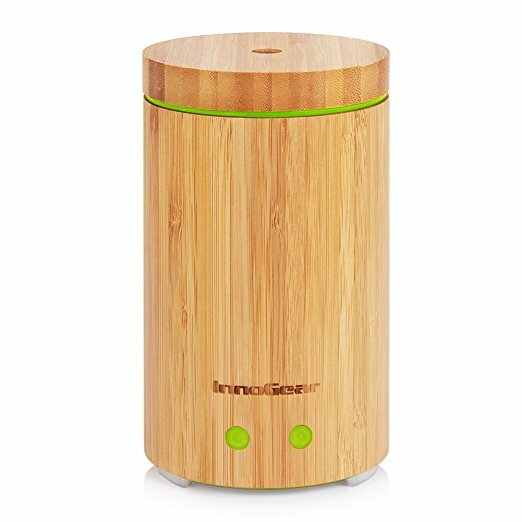 The diffuser can also be used as a humidifier to moisturize the atmosphere and prevent a dry cough, dry skin, and sinus congestion. It’s also an ionizer that releases negative particles into the air which are needed to fight against dangerous atmospheric positive particles. 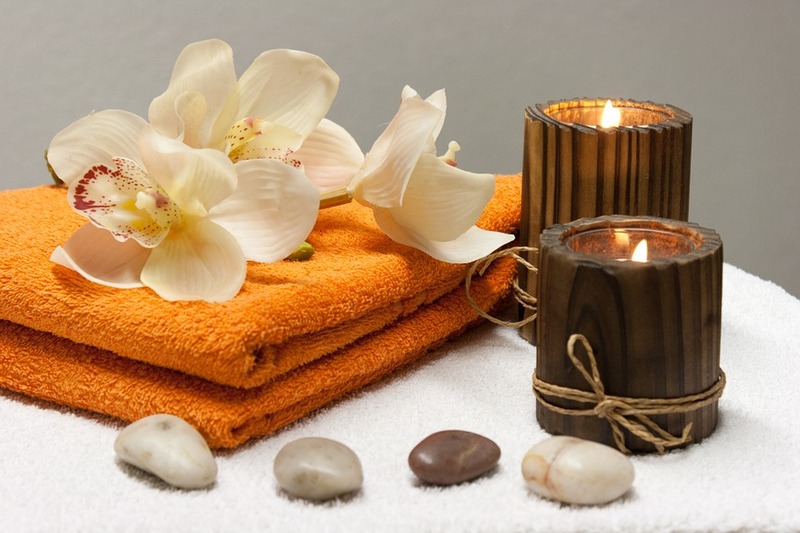 This improves breathing and body immunity and also helps reduce stress and improve your mood. 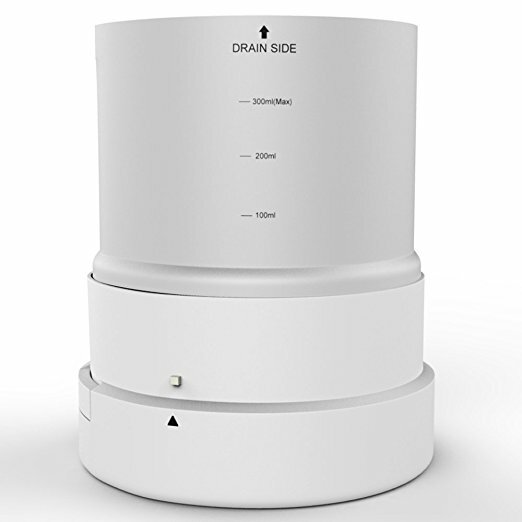 The unit has a large water tank that holds 300ml of water and can run uninterrupted for 10 hours while you sleep. It easily fills up 215 square feet of space if used for its therapeutic benefits but fills up 108 square feet of space if used as a humidifier. With its timer, it’s also possible to set the unit to run for just 1, 3 and 6 hours. There’s no need to remember to switch off the unit after use as the unit automatically turns off when there’s no water in its tank. While the 7 rotating LED lights in the unit are attractive, you can also set it to produce a single, favorite fixed color. You can also switch off the light if you want to enjoy the relaxing mists of vapor, without any illumination. A portable and multifunctional unit, the Essential Wellness Essential Oil Diffuser makes the perfect gift for any aromatherapy lover.